Money Remittance - Services - Hong Lan Money Transfer. A Brand You Can Trust! Over 20 years, Hong Lan has provided its customers a reliable and affordable way of sending money to their families and friends to Vietnam, Philippines, and soon China. 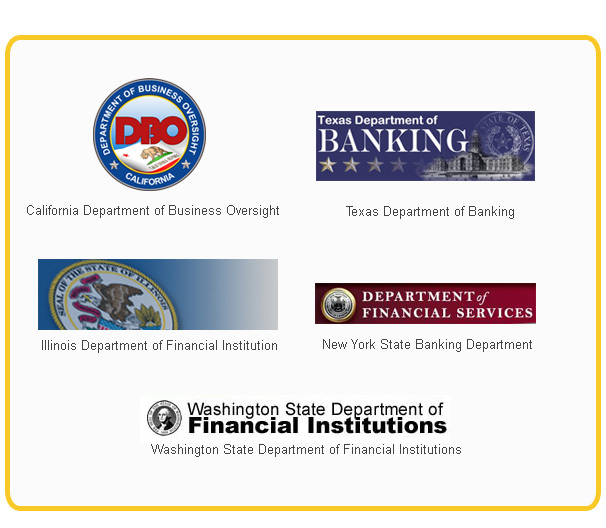 Having operated as a licensed money transfer company in the United States for over a decade, Hong Lan always upholds the highest compliance and safety standards and meet all States and Federal compliance requirements. Provide excellent customer services and satisfaction is our mission as well. Every transaction is important to us and we are committed to earning your business. Hong Lan is a trusted name brand in the communities it serves.